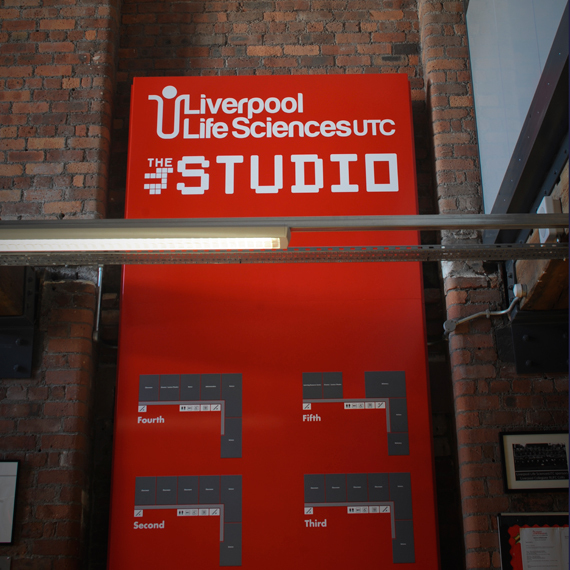 We work closely with businesses of all sizes across the city region to ensure that our teaching aligns with the needs of the fast moving creative and digital sector so that our students are ready to lead when they enter the workplace. 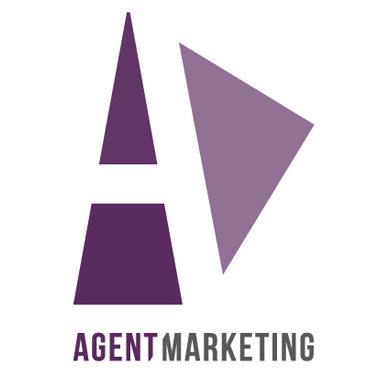 Established in 2006, Agent Marketing is an award-winning full-service marketing agency. Delivering all elements of the marketing mix in house, including strategy, creative, digital and communications. 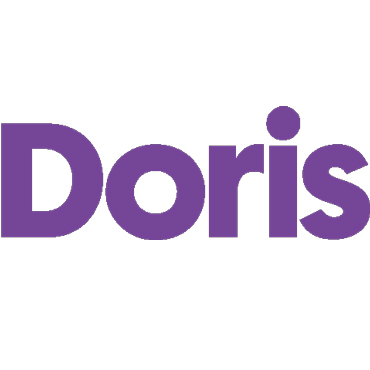 Doris works with young people from universities, schools and colleges across the North West to help guide students towards the right career for their skills and aspirations. Supported by a two year learning, development and mentoring programme, it provides necessary technical and business knowledge and develops commercial and business skills. Doris works in areas including project and service management, CIO office, software development, IT Support, testing, business analysis, strategy and architecture and data analysis. The Royal Liverpool and Broadgreen University Hospitals NHS Trust is one of the largest university teaching hospitals in the North West, and is comprised of the Royal Liverpool University Hospital, the Liverpool University Dental Hospital and Broadgreen Hospital. 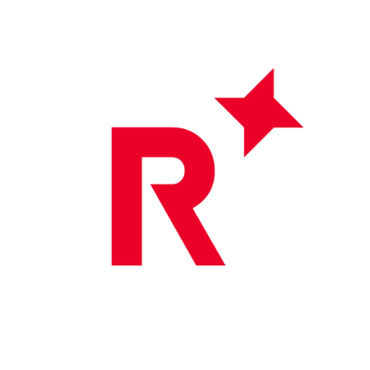 Red Ninja is a design-led technology company that creates hardware and software, creating unique, bespoke solutions with its end users through innovation and leadership. 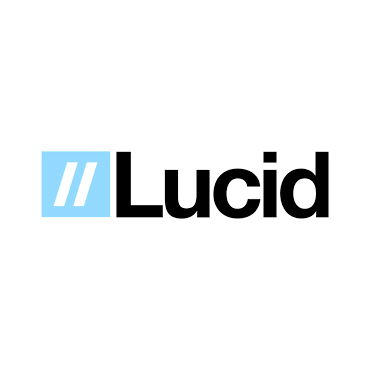 Lucid Games was established in February 2011 by senior developers from Bizarre Creations, Lucid has set itself out to be a small team with big ideas and the skills to deliver them. Building dynamic IP from its office in the heart of the Baltic Triangle. Ripstone Publishing is an independent UK based games publisher specialising in digital distribution. 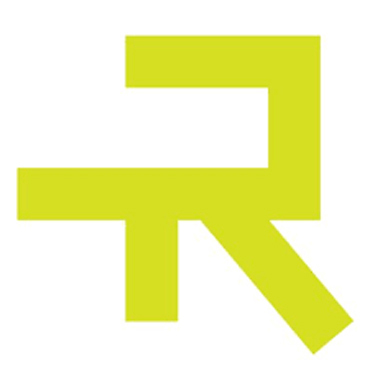 Ripstone’s ethos is built on honesty, integrity and trust, founded in 2011 in order to create a bespoke service for independent game developers. 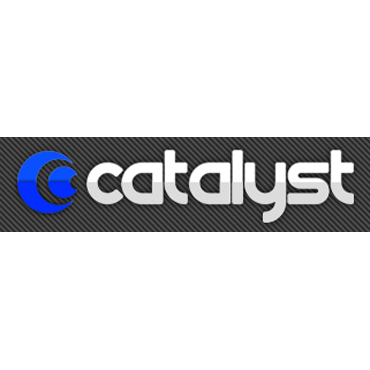 Catalyst is a game production service company offering the highest production value solutions for all aspects of video game development. Catalyst’s experience and skillset covers all areas of the Production discipline; from something as simple as a product review to setting up a full development pipeline. Its extensive production methodologies and project management practices guarantee high quality projects delivered on time and within budget.